CURE invites the public to join our members on Saturday, April 18, 2015 for a day of popular education, grassroots action, business, and celebration at CURE’s 23rd Annual Meeting. 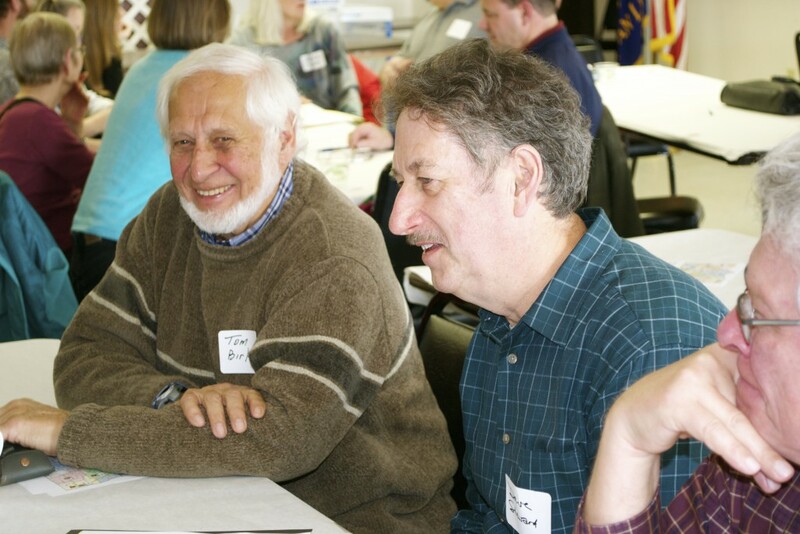 The theme for the day is Growing Clean Water: Connecting Agriculture and Stewardship, and both our RiverKeeper recipients and the topic of the afternoon’s Rural Progressive Roundtable will be in keeping with that theme. The CURE Board of Directors has chosen Kay and Annette Fernholz of Earthrise Farm as the recipients of this year’s RiverKeeper. First awarded in 1994, the RiverKeeper goes to an individual(s), organization or government agency who has worked in an exemplary manner to carry out CURE’s mission “to focus public awareness on the Minnesota River Basin and to take action to restore and protect its water quality, biological integrity, and natural beauty for all generations”. Kay and Annette are sister sisters: they grew up together as siblings on the family farm near Madison, MN, and they became Sisters of Notre Dame (SSND) after high school graduation. 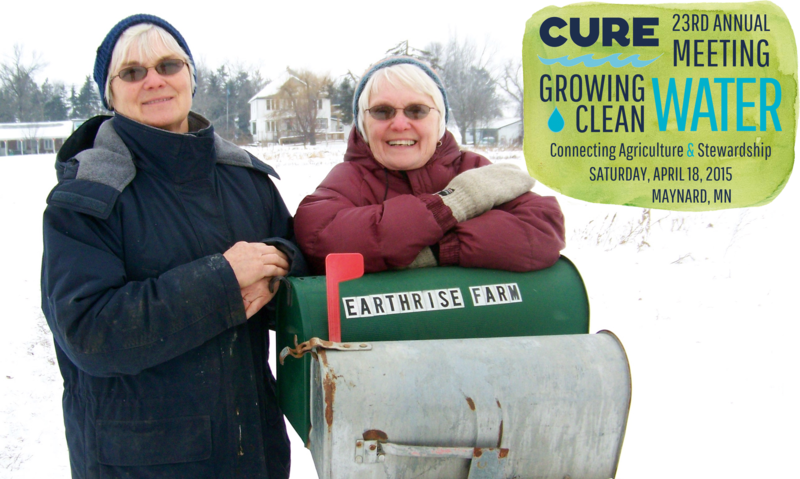 The SSND motherhouse is at Mankato, but Kay and Annette’s mission eventually brought them home to Lac qui Parle County to create Earthrise Farm. 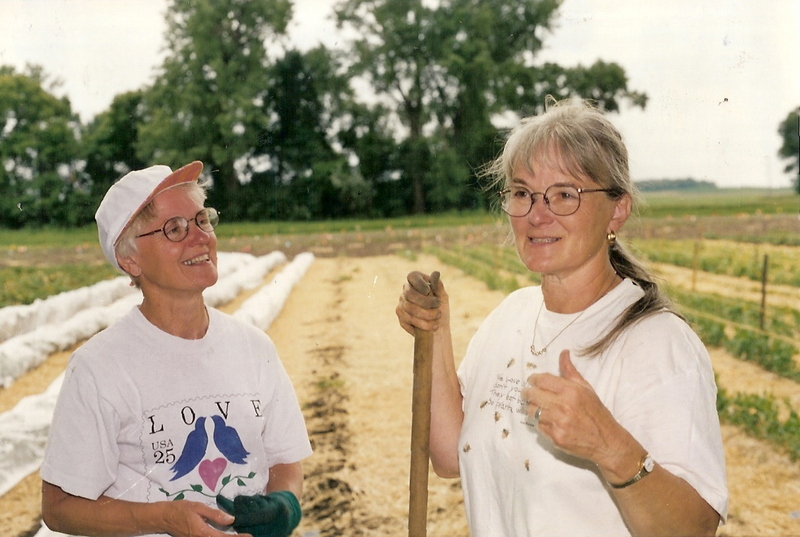 As educators, Kay and Annette have connected hundreds of people to a story of caring for the land and creation stewardship. CURE’s Director of Community Relations, Dixie Tilden, was thrilled with the RiverKeeper decision. “I think the CURE board was right on target this year in choosing Kay and Annette to be RiverKeepers. They have done so much to connect with people through Earthrise Farm,” she explains. RiverKeepers are presented with a coveted production of Tokheim Stoneware, donated each year by Gene and Lucy Tokheim of Dawson, MN. Inscribed on the award is a verse from the Book of Amos: Let justice roll down like a river, integrity like a never failing stream. This year’s RiverKeepers embody the highest expression of that verse. The Fernholz sisters are a perfect fit for this year’s theme of the annual meeting, for they have truly been farmers that have grown clean water in addition to bountiful food and deep connections. In our Rural Progressive Roundtable, we are inviting the members and the public to join us for a deeper discussion of this the theme. We challenge everyone, especially Minnesota Basin farmers, to Grow Clean Water by Connecting Agriculture and Stewardship. Unfortunately, polarization politics pit agriculture against the environment, farmers against conservationists. Powerful voices entrenched in the agriculture-industrial complex perpetuate a storyline that “farmers are charged with feeding the world” but should not be held accountable for the environmental costs of industrial production. 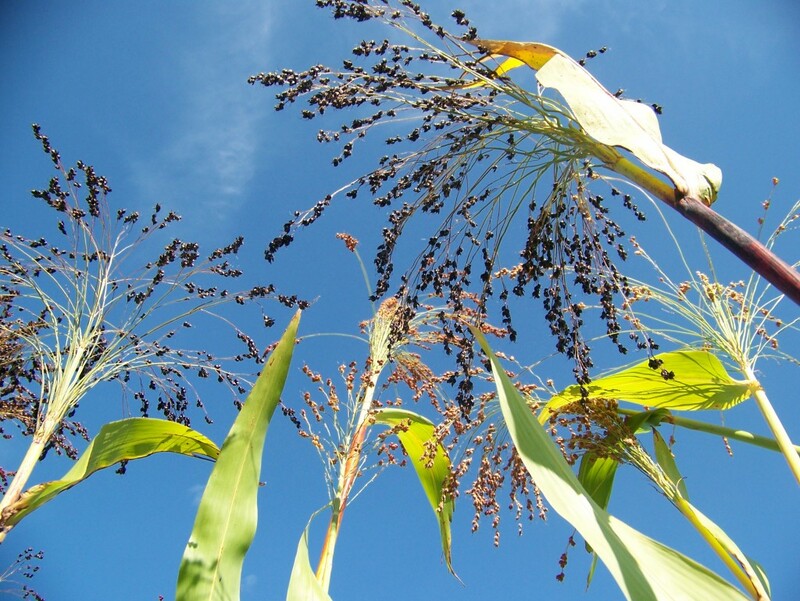 On the other side are conservationists who are ramping up their demand for action as the downstream consequences of upstream farming practices unfold. Yet, CURE believes there is a bigger and better story to tell. It is possible for agriculture to move from being the problem to being the solution. Growing Clean Water embodies a vision shared by inspired farmers who are leading the way. These visionaries are redesigning farming and embracing sustainable approaches to food production, while still reaping real profits. These farmers—who are quick to point out that working with nature in this way is often a journey of rediscovering what worked in the past—are building soil health, farming carbon, and practicing agro-ecology. “We’re kicking off our 2nd Minnesota Rural Progressive Roundtable at 1PM with a presentation and roundtable discussions around the Growing Clean Water theme. This is a free event with lunch provided at noon for everyone who pre-registers,” stated CURE Executive Director, Duane Ninneman. For more details about the Annual Meeting, go to our Events Page. To register, contact Dixie Tilden by calling Toll Free at 877-269-2873 or email Dixie@cureriver.org.